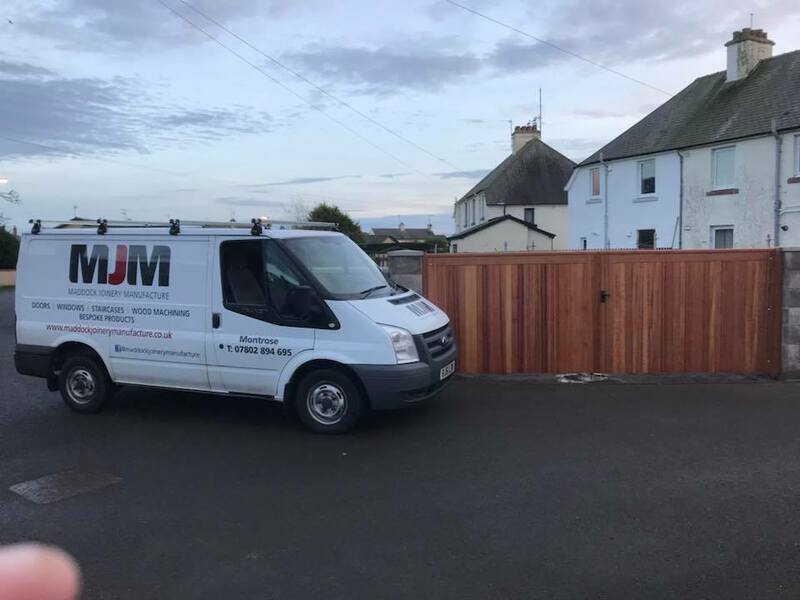 We are a Joinery Manufacturing company in Montrose, Angus. 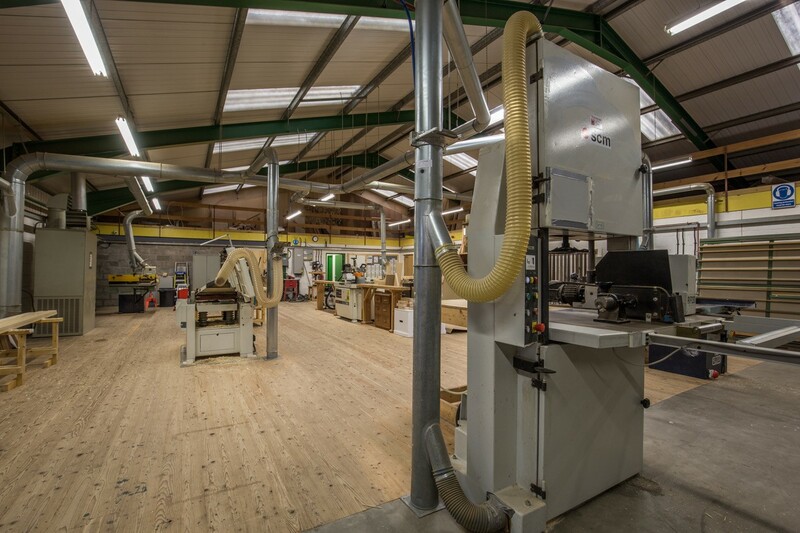 We have the capabilities within our workshop to manufacture a range of timber based products. We manufacture and supply goods to both private domestic customers and trade customers. We can also assist with installation of our products if required and also offer a free local delivery service. For more information on the type of products and goods we can supply please click on the products / services tab. Pictures of work completed recently can be viewed by clicking on the gallery tab. 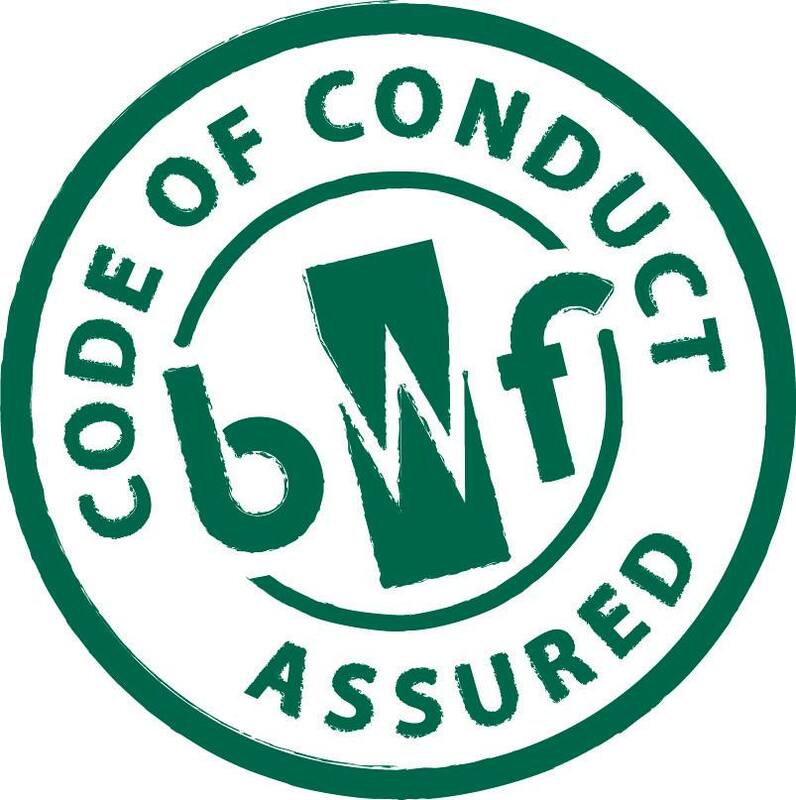 The company is a member of the British Woodworking Ferderation and following a recent audit we have achieved the BWF Code of Conduct Standard. This means that our customers can be assured that they are dealing with a professional company who have demonstrated compliance with expected industry standards relating to quality of service, manufacture of products, sourcing of materials and health & safety. Copyright 2015 MaddockJoineryManufacture. All Rights Reserved.